The best way of ensuring that your appliances are safe is to have a PAT test carried out on them. This is a good way for to ensure that companies and landlords are meeting their legal obligations to maintain high standards of electrical safety in their property.  Many registered electricians will carry out portable appliance testing. We only use fully qualified NICEIC electricians. Will I receive a PAT Report? If you are not technically aware, then the contractor / competent person who carried out the inspection and testing should be happy to talk through your report with you and advise you of any further action required.  WHO CARRIES OUT EICR ELECTRICAL SAFETY CERTIFICATE TESTING IN SUTTON COLDFIELD ?